What is better than this? 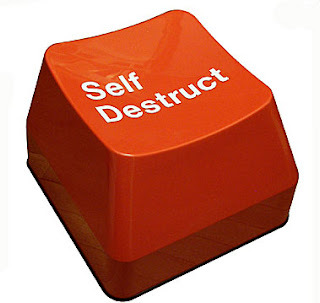 : This message will self destruct. Literally.